Okay this may sound so silly but I prayed to my Heavenly Savior to save me from this horrible heat. Today I woke up to a cloudy morning. And although it may not last long, I am so thankful for the reprieve. Driving home from swim lessons today, the temperature in my car read 81….still warm, but not stuffy and hot! Thank you Lord, that you hear my prayers, even the simplest ones and you chose to answer this one! This heat really has got to go. I love the summer and I like it warm, just not melting hot. Where is the breeze? I need to move closer to the ocean. 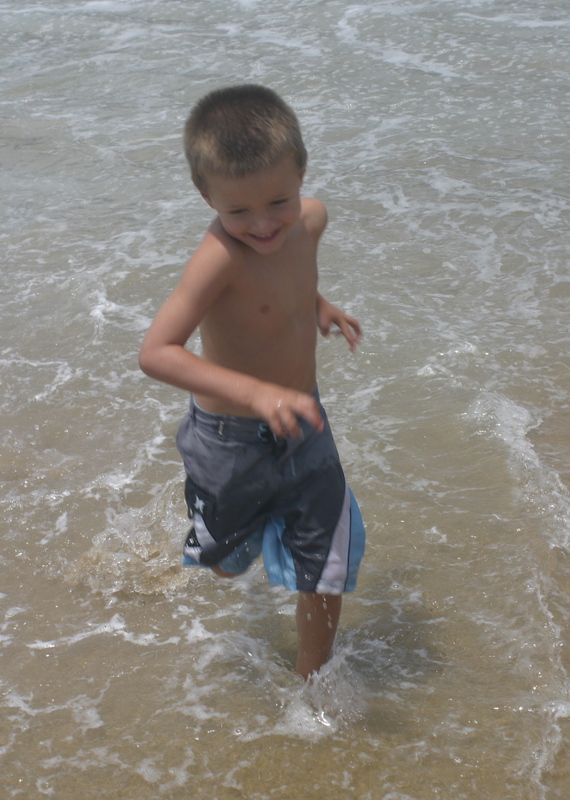 The boys and I have been in the water 8 straight days in a row, sometimes twice a day. I now have brown babies instead of white babies. Okay, they are still white, but they are covered with a tan…I’ll leave the brown babies to my sister! 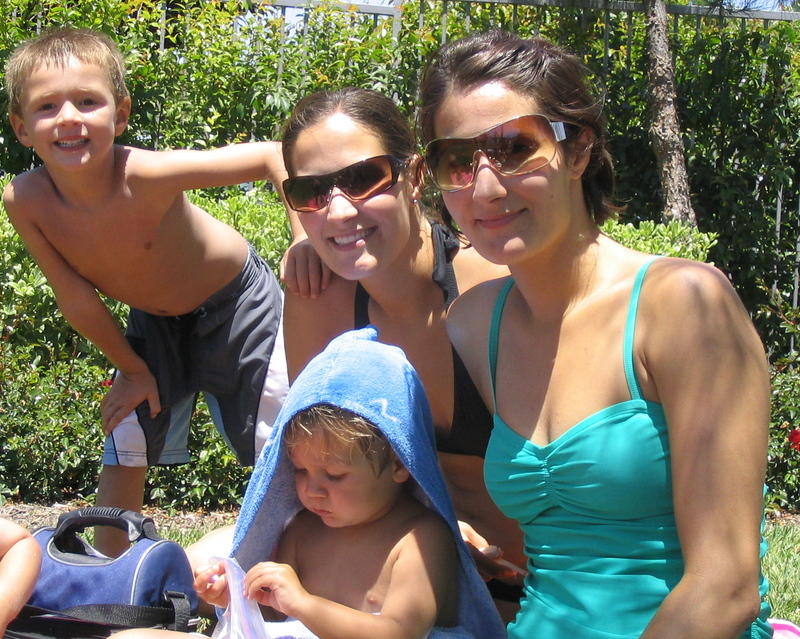 Yesterday we went to the Ladera Ranch water park. The kids had a great time and I had a great time hanging out with a couple of my favorite friends/people! 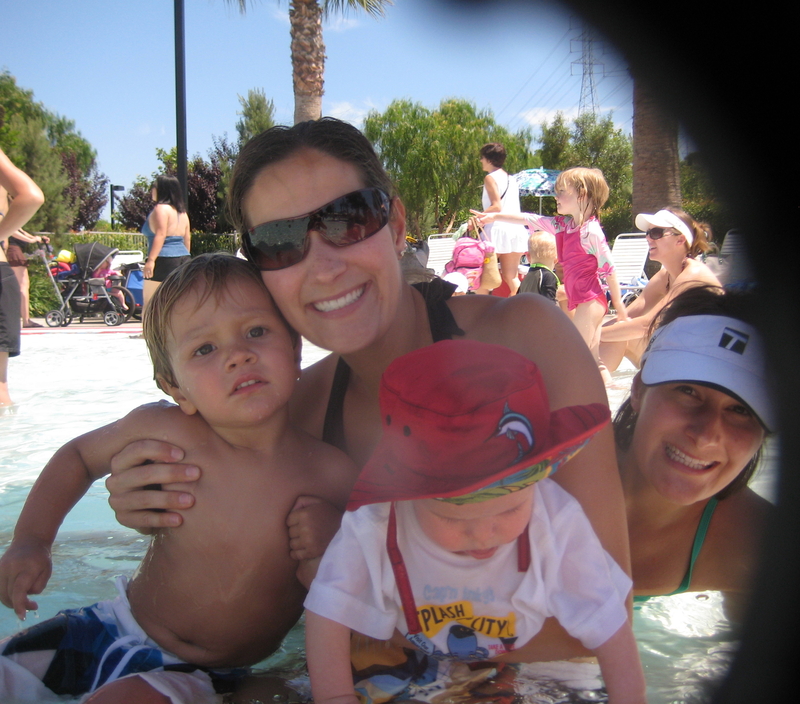 Of course I did not take any pictures….what kind of mom am I anyways? Thanks to Katie, she snapped a few! 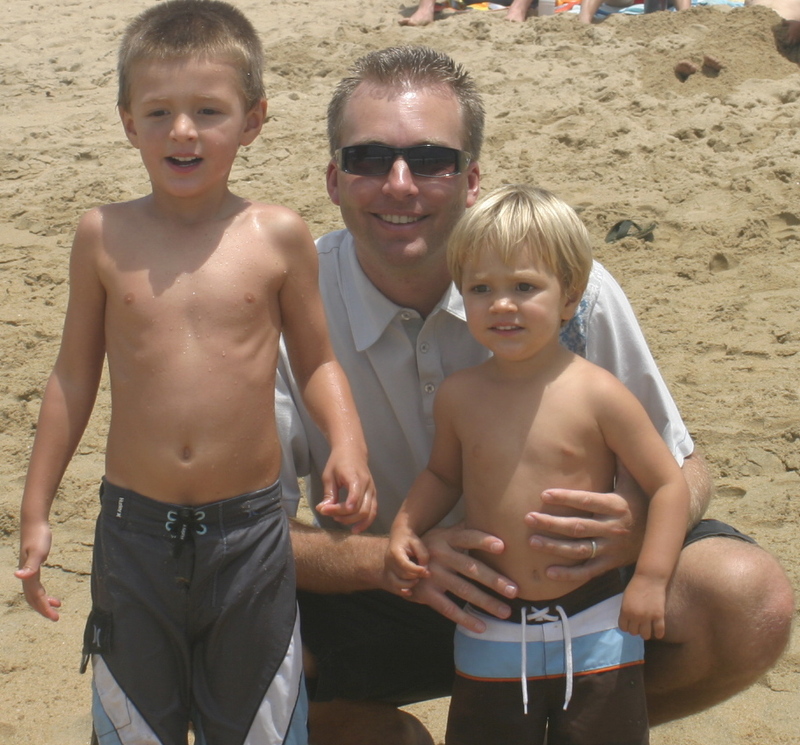 We took the kids to the beach after church today for some fun in the sun. The boys LOVE the beach. If we could live there I’m sure they’d be in heaven….mommy too! 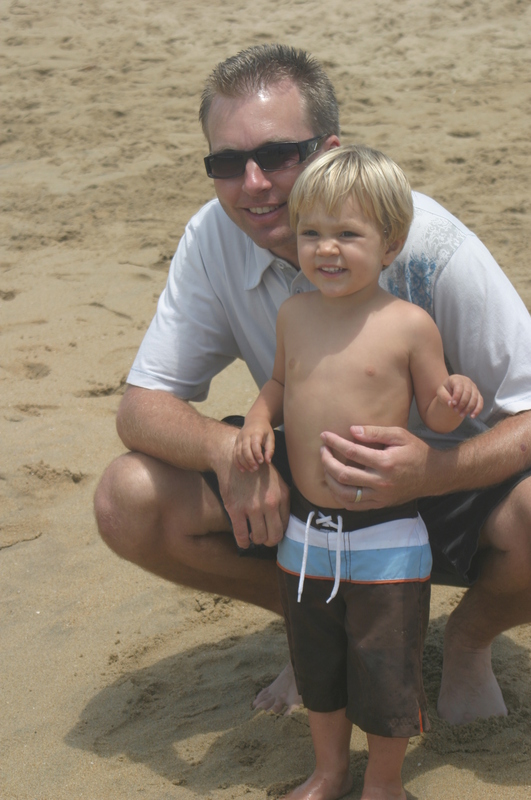 We had a great time watching the kids dig in the sand and dodge waves. The day was only slightly ruined when we came back to our ‘camp’ and found a towel had been stolen. Not to worry, I tracked down the punk who took it and he got a stern talk from the lifeguard…or so I hope! The towel is now safely in the washer. To end Aaron’s 5th Father’s Day, we are heading out to the Angel’s Game. Thanks to my wonderful best friend who scored some diamond club tickets for all of us! Thanks Jennie! And Happy Father’s Day Aaron! Yesterday we spent the morning at my grandparents house in Wildomar. They sit on a large piece of property filled with tons of mature fruit trees. 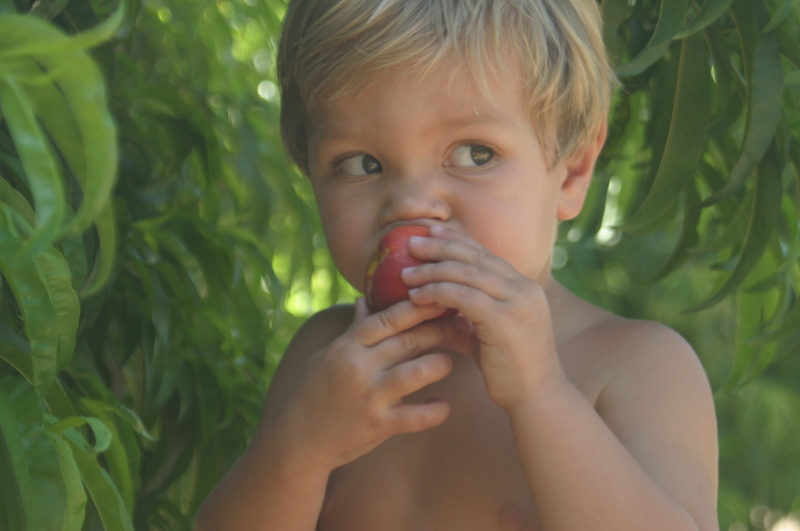 The boys had a field day picking fruit and of course eating it. There’s nothing like fruit right from the tree. They spent the rest of the day playing in the fountain, the sprinklers, Auntie M’s plastic pool and exploring great-grandma and great-grandpa’s motorhome. Happy Father’s Day Grandpa. We love you! 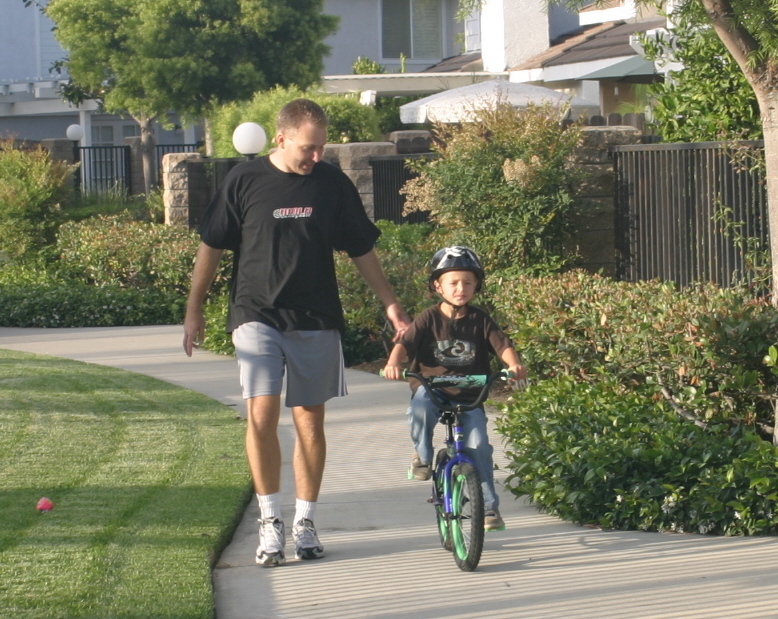 My summer goals were to potty train Elijah and take the training wheels off Isaac’s bike. Isaac has been begging for us to take his training wheels off and Elijah has been showing signs of wanting to potty train. I’m saddened a bit by these things just because it means my babies are growing up. And for this to happen at the same time??? A mom needs time to process! Well, my days of mourning are over. Elijah, through pure peer pressure is now potty trained. Isaac through pure determination is now riding around with out training wheels. My summer goals have been accomplished and it’s not even officially summer. What to do now? I guess I could work on my own personal goals…. 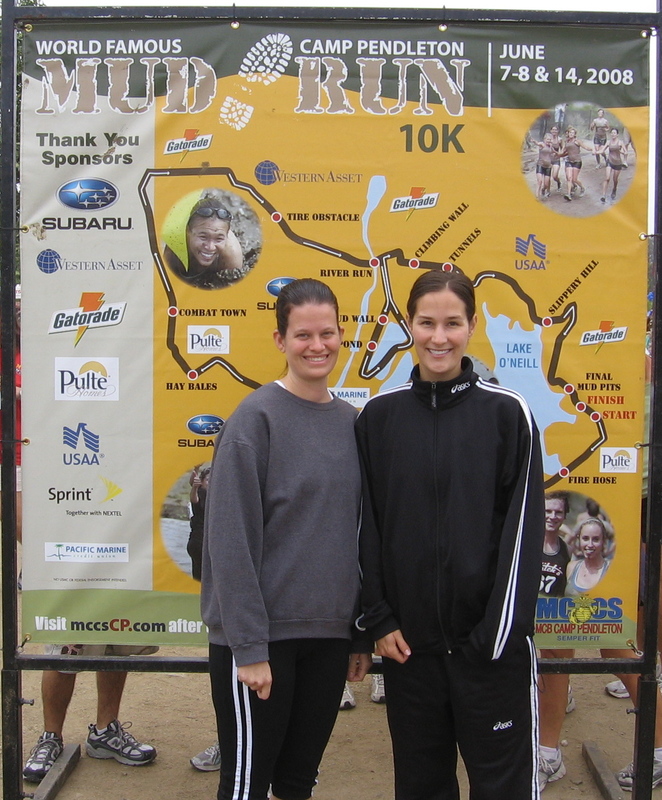 This is the course map….and me and jana of course! My day started at 5:30am, and those of you who know me are probably shocked right now because I am NOT a morning person. My claws come out if I have to get up early….just ask Aaron! But, I have to say it was worth it, this was one of the funnest things I’ve ever done in my life! I had a great time and I know some of you are saying, “who in the heck would want to run in the mud?” Well, I wasn’t alone. There were 4400 people running today. There were around 4000 yesterday and 4000 more next Saturday will run. That’s over 12,000 people wanting to run in the mud. Anyone interested in running next year??? I’m in! 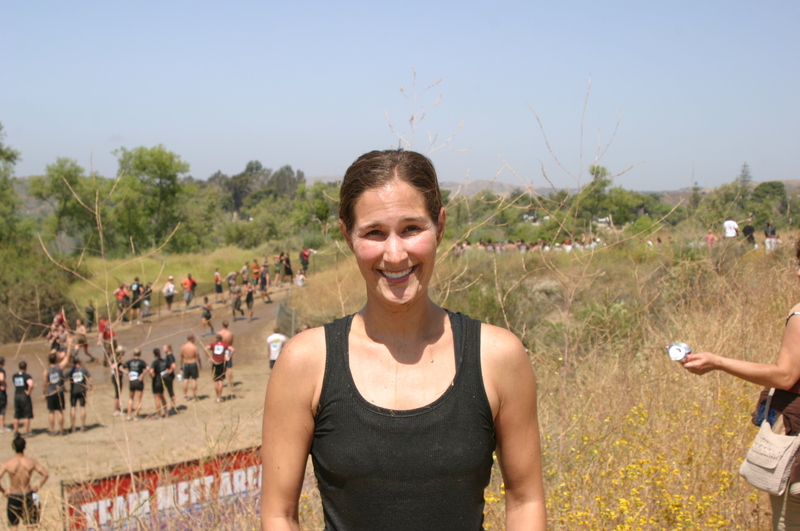 This was taken right after I finished the mud run! 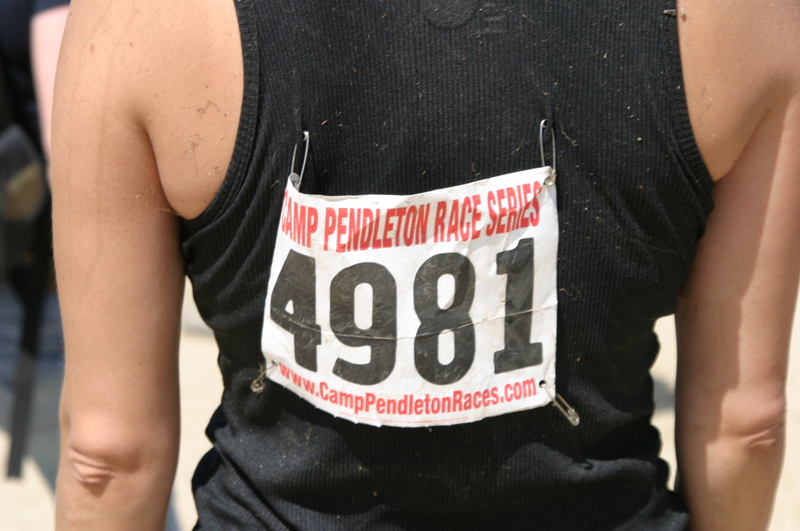 This was my race number…to prove I actually did the mud run! Yep, that’s me in the mud! We were so blessed to have baby Kaylie come by today. My children love her and Isaac even told me we needed a baby for our family. Isaac held her and feed her while she was here. 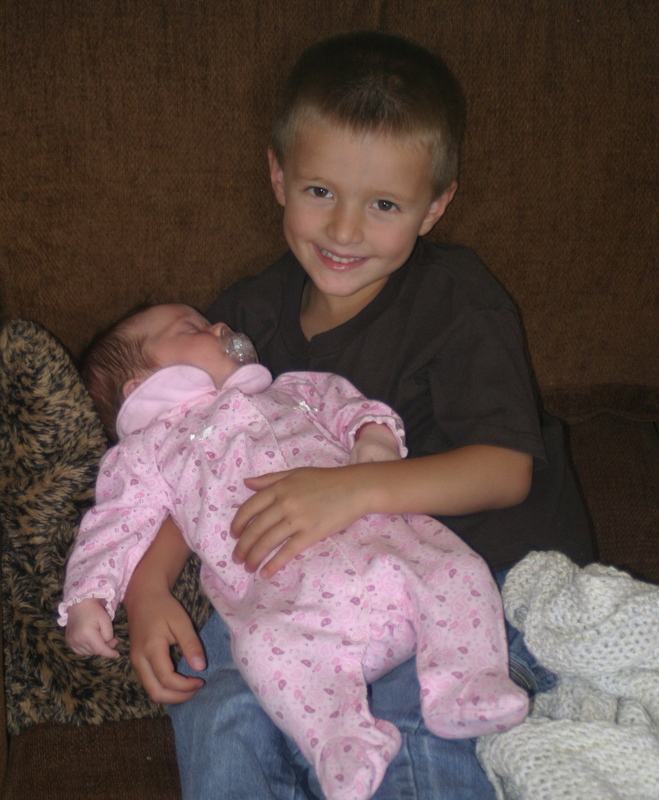 He even tried to protect her from his naughty little brother…sorry about him baby Kaylie. Kaylie belongs to my best friend Jennie Whitsell and her husband Devin. We’ve arranged for them to marry when they are old enough:) Elijah’s no longer in the running since he stepped on her head today….sorry buddy-you’re out and Isaac’s in! I have officially entered the blogging world! This would be my first attempt to join the ranks of those who have been doing this for some time now. I LOVE reading my friends blogs and catching up on their lives. I feel like I am closer to them and I know them better. This is just in case you want to catch up on my life and my family. 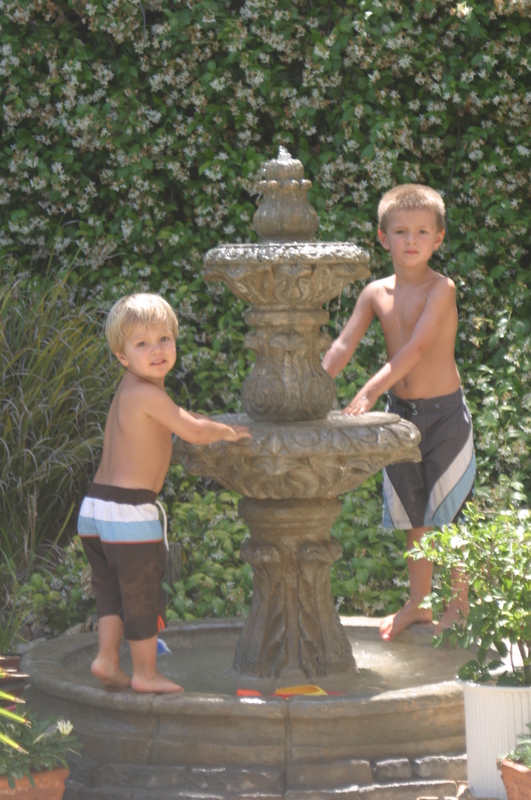 With two boys growing up way too fast, I want to also keep track of the comings and goings of our lives and look back at where we’ve been.